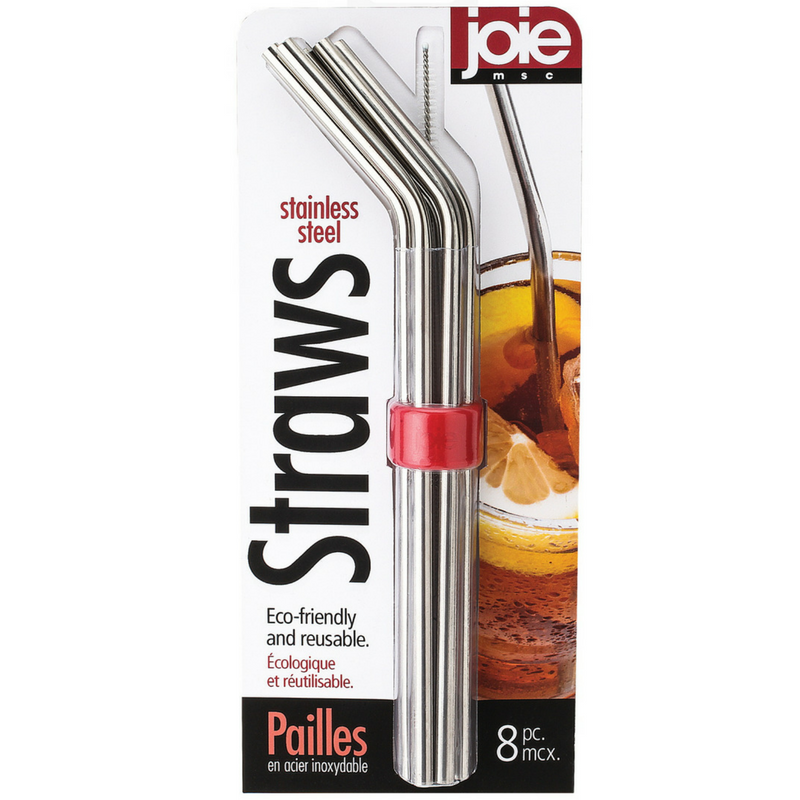 Joie Stainless Steel reusable straws – set of 6 straws (incl brush). Say No to plastic straws! 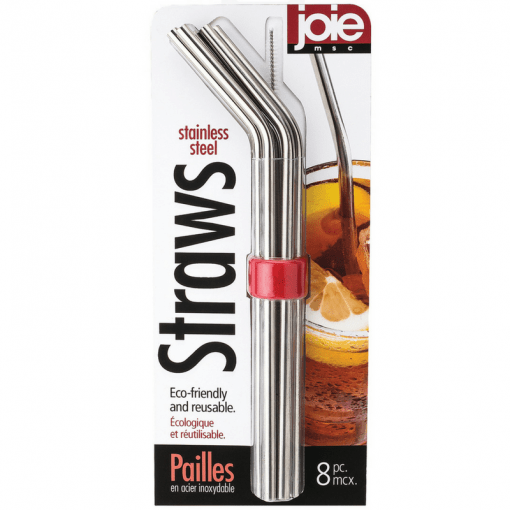 – Help reducing plastic in land fill by using reusable Joie stainless straws – comes with a brush for easy cleaning. With all the talk about how much damage single use plastic is doing to our environment it is time to make a change. Lot of ways to make changes in your day to day life and one small way to start is to use reusable straws and these stainless steel ones are perfect. They are great for milk shakes (not too thick), cocktails, soft drinks etc. 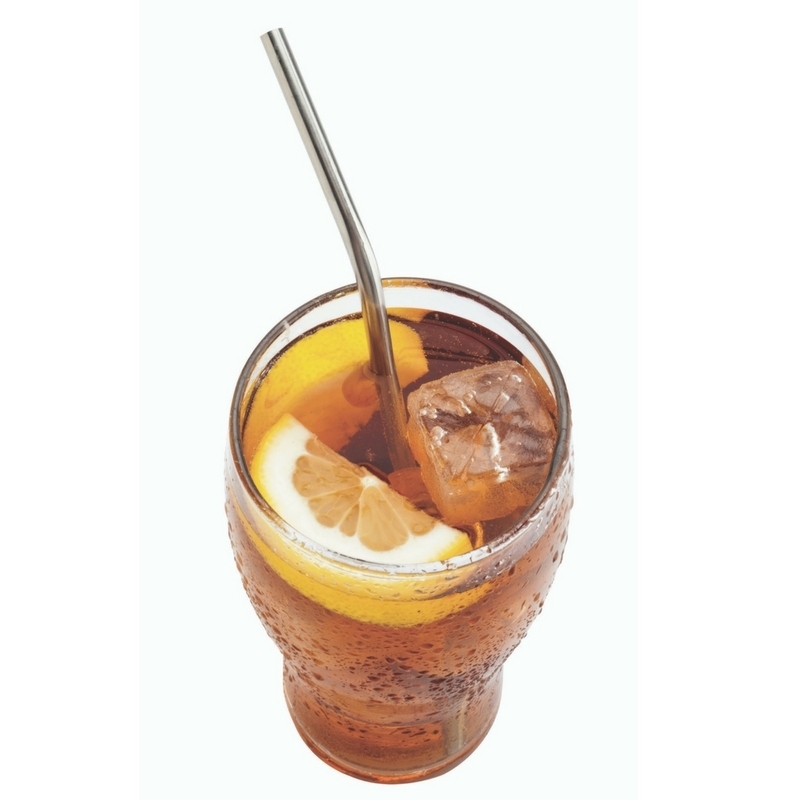 They are made by food-grade stainless steel, which means you can use them for all different kinds of drinks as they will not keep the taste/flavour from previous drinks (providing you clean them with the brush). 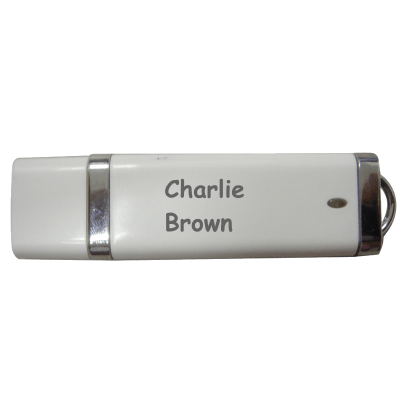 Comes in a set of 6 straws in a little holder which means its easier to keep them together for storing – and includes a small brush too for easy cleaning. Please Note: The straws will not be personalised.